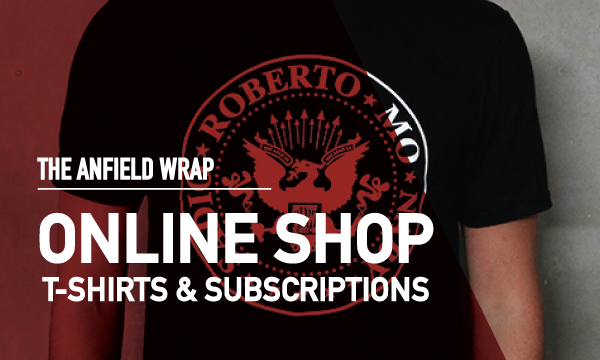 The quickest and easiest way to tune in is by visiting the TAW Player section of the website. From there, you’ll see a list of all of our shows. Just simply select the show you want to listen to, and press the play button. Remember: Both your username and your password are case sensitive. 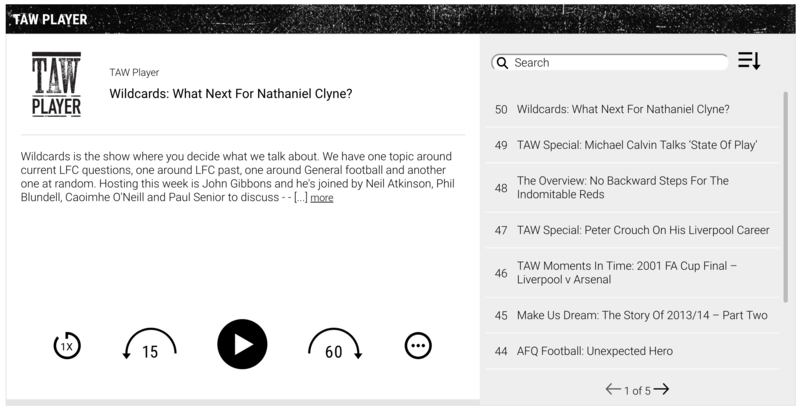 Click the Authentication (Premium podcast) box and enter your TAW Player username and password. ACast: enter feed URL and then enter your username and password when prompted. BeyondPod: Go to ‘Add Feeds’. Tap icon in top right hand corner and select ‘Enter Feed Address’. Enter the feed URL in the Feed Address field at the top of the page. Then, in Advanced Settings, enter your username and password. Then save. Enter username, enter password, tap Add Podcast. REMEMBER: Your username and password are both case sensitive. Enter your TAW Player Username and Password when prompted.